Welcome to Garth Essex Cooperatives! 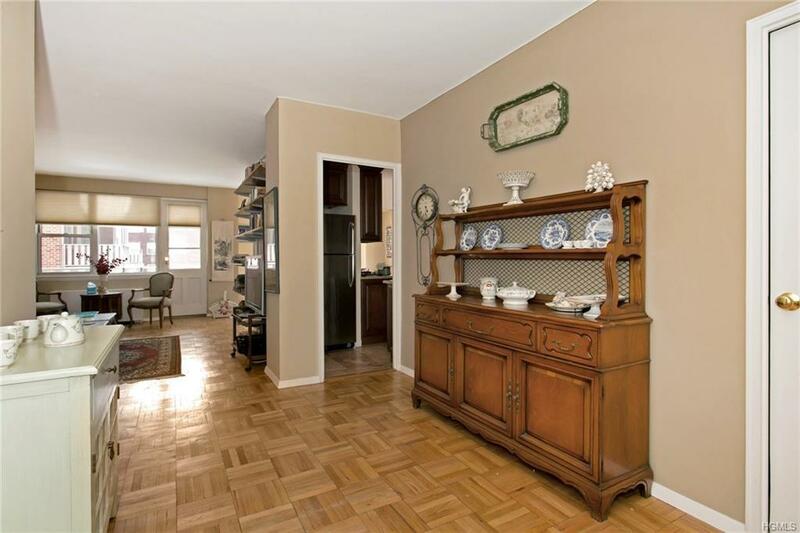 Sunny Junior-4 unit offers Central Air, parquet floors, large rooms, 1.5 baths and a terrace! Entry hall with 2 closets, powder room, a large sunny living room with door to terrace (faces front courtyard) dining room, granite kitchen with window and stainless appliances, bedroom with 2 double closets and en-suite bath. 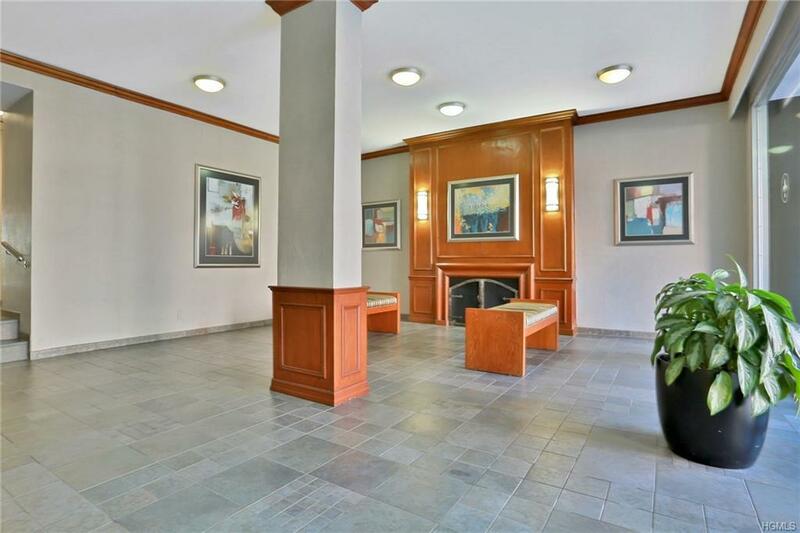 Beautifully maintained building, lobby with fireplace, elevator, laundry room on each floor and storage. Garage parking-wait list. Free Garth Road parking with permit. 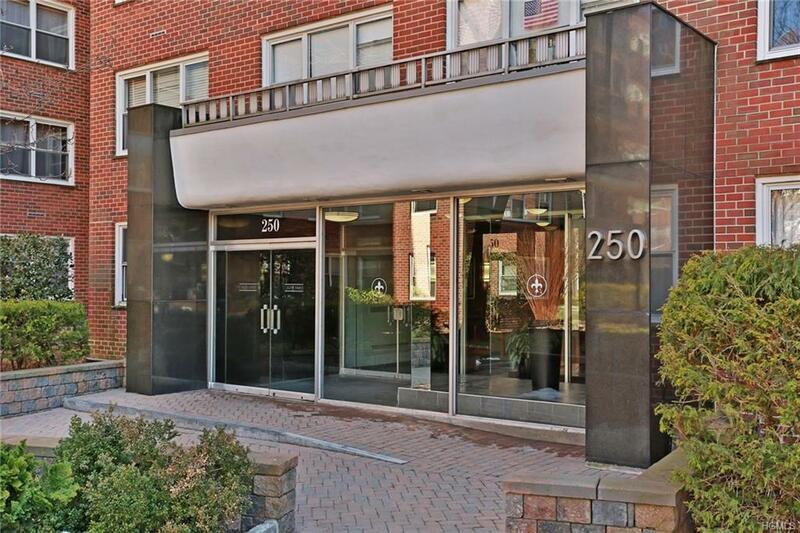 Convenient to Scarsdale village, shops and restaurants. 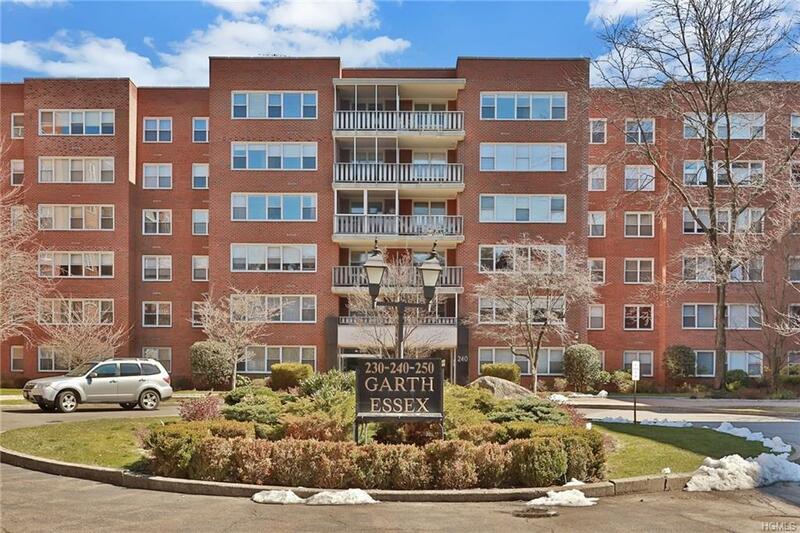 Short walk to Scarsdale Metro North Train 33-minutes to Grand Central. Take advantage of membership eligibility at Lake Isle Country Club (pool, tennis and golf) 4/16/2018 Accepted offer, contracts out. Listing courtesy of Glorianne Mattesi of Douglas Elliman Real Estate.